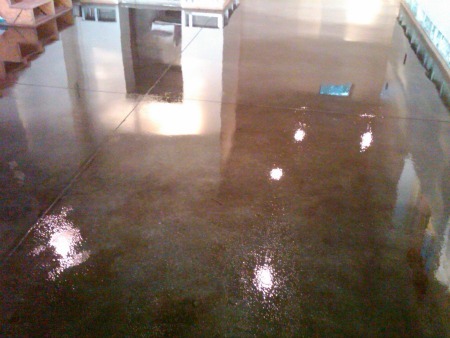 This is your step by step guide on how to stain concrete floors. I'll cover the materials and tools you'll need. Then I'll walk you through each step so you can have the confidence to do this yourself. Acid stained concrete floor, sealed and waxed. If you're still wondering if a stained concrete floor is what you want, click on CONCRETE STAIN for some great information that will help you decide. The first thing you'll need to do before staining the concrete is clean the surface. 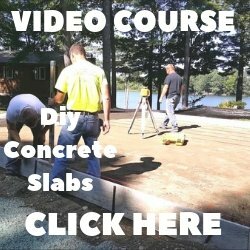 Click on HOW TO STAIN CONCRETE - SURFACE PREPARATION to learn why cleaning the surface is so important. When you've finished with that and the concrete surface is properly prepared come back here to follow these easy steps. STEP 1. Make sure the room is well ventilated and you're wearing the proper clothes. Protect any walls, doors, cabinets, or walkways with plastic sheeting. Use the cardboard as extra protection when you get close to the walls. STEP 2. Mix and shake the stain well, follow the mixing directions on the bottle. STEP 3. Pour the stain into the pump up sprayer, set the sprayer so it sprays a fine mist (test it with water on another surface) before starting to stain. STEP 4. Starting in a far corner spray the stain, just enough to wet the surface, in a circular motion while walking yourself out of the room. Don't spray it on too thick, you don't want it to puddle. STEP 5. Let the area dry for 24 hours. Check the drying time on the bottle it may vary a little. You will notice a residue that will form on the concrete. That's a good sign and perfectly normal. This is due to the chemical reaction that takes place between the acid stain and the concrete. STEP 6. Once you've let it dry, wet a small area with clean water. This will simulate what the color of the floor will look like after a sealer has been applied. If you like the color tone there's no need to stain again. If you want the color a darker tone stain it again as you did in step 4. Only wear rubber soled boots, black soled shoes will behind marks. STEP 7. Let the 2nd coat, if applied, dry. Then if your satisfied with the color tone you've achieved use the mop and a solution of 1/2 pound baking soda mixed with 5 gallons of water to mop onto the stained area. 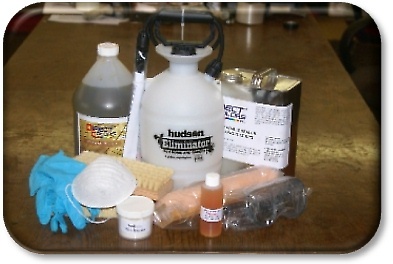 This solution will neutralize the acid and will help remove some of the residue. STEP 8. Do not scrub this solution on the stained area. Let the baking soda/water solution sit there for 10 - 15 minutes then mop the area two more times with just clean water. Use the wet vac to help clean up the water. When your done cleaning let the area dry for 24 hours. That's it! Great Job! You've learned how to stain concrete floors, now go enjoy that beautiful work of art. 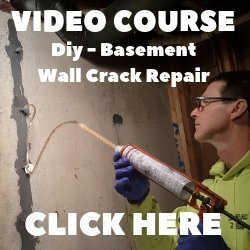 Now your ready for sealing the concrete, click on CONCRETE SEALER to learn which sealer to choose and how to apply it properly.